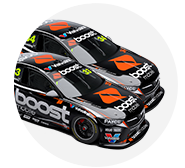 Garry Rogers Motorsport has revealed a teaser of the indigenous-inspired livery its two Holdens will debut at Hidden Valley. 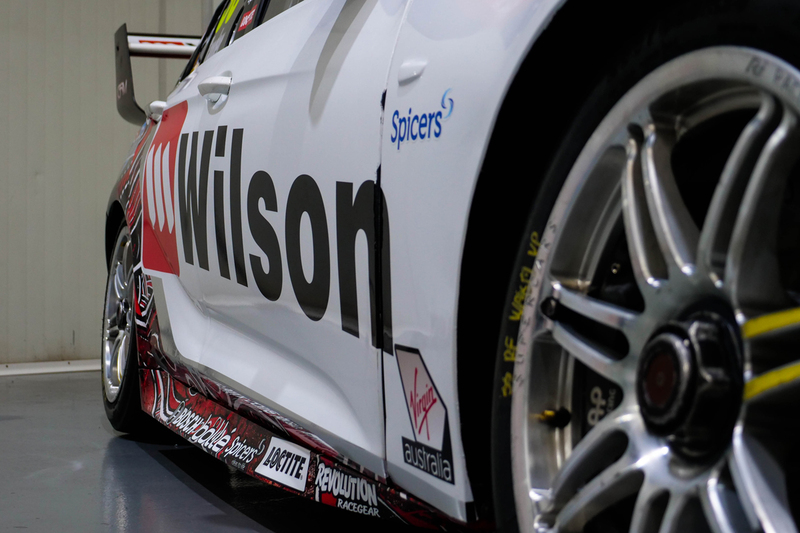 For the second-straight year, the team’s two cars will celebrate major sponsor Wilson Security’s Reconciliation Action Plan program. Endorsed by Reconciliation Australia, the RAP focusses on reconciliation through sustainable job opportunities for Aboriginal and Torres Strait Islander people. The special livery will again combine GRM’s regular look with the work of local artist Hazel Cowburn, and is set to be carried through the Hidden Valley, Townsville and Ipswich events. 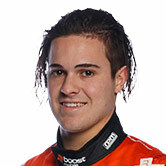 GRM is one of several teams to have tested in the break between Winton and Hidden Valley as it works to improve its form, particularly in qualifying. 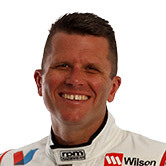 Drivers Garth Tander and James Golding are 14th and 26th in the standings respectively, with the former’s podium in the Adelaide opener remaining the season highlight.